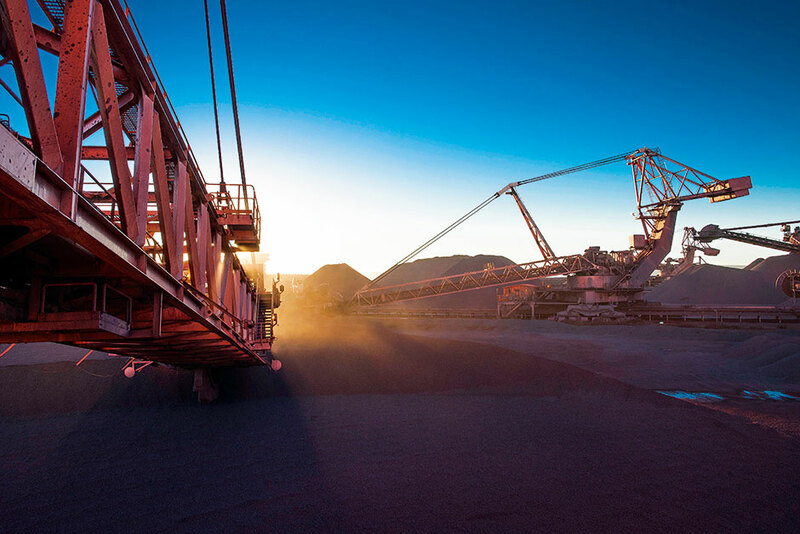 One of the world’s largest mining companies, with operations spanning the globe, AngloAmerican has gone from strength to strength since it was founded in 1917. It is now a world leader in the production of platinum and diamonds, though its business portfolio stretches from precious to base metals and bulk commodities. 2014 saw the company announce a binding sale of a 50 percent stake in Lafarge Tarmac Holdings to Lafarge SA in a cash deal worth at least $1.5bn. The company’s diversified portfolio has been the key to its success according to CEO Mark Cutifani, with rising prices of key commodities compensating for a challenging iron ore and coal climate.